A robust cylinder stove, the Super Carena is ideal for large, heavy pans. 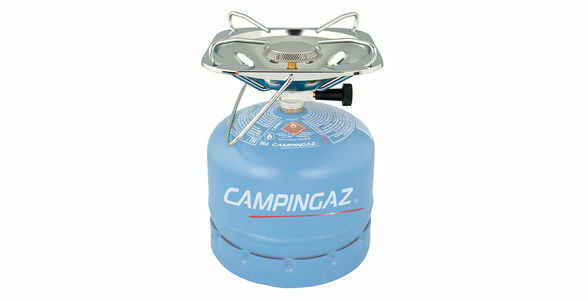 Its integrated windshield completely protects the burner in windy conditions making it extremely reliable and it is designed to operate for longer periods using Campingaz refillable cylinders. Featuring an integrated carrying handle, the burner attaches directly to the cylinder – removing the need for a hose or regulator.